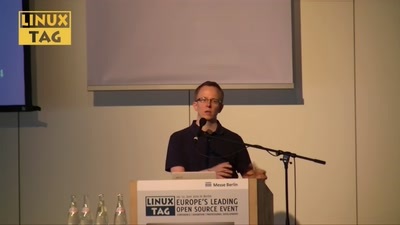 One of the most important aspects of modern open source projects is the commercial sustainability: is it possible to create a real business on OSS? 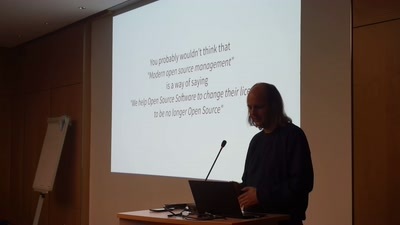 This question is behind a substantial part of new ventures that are based on open and free software, and has been only recently partially answered by European research projects like FLOSSMETRICS or OpenTTT. The talk will present a short summary of what has been discovered in the field, including the first complete taxonomy of open source-based business models, and a practical example using the Osterwalder business model template. The author will present a set of examples of "ideal" open source companies, and will provide some best practices on how to plan for and structure an open source company, along with some common pitfalls. 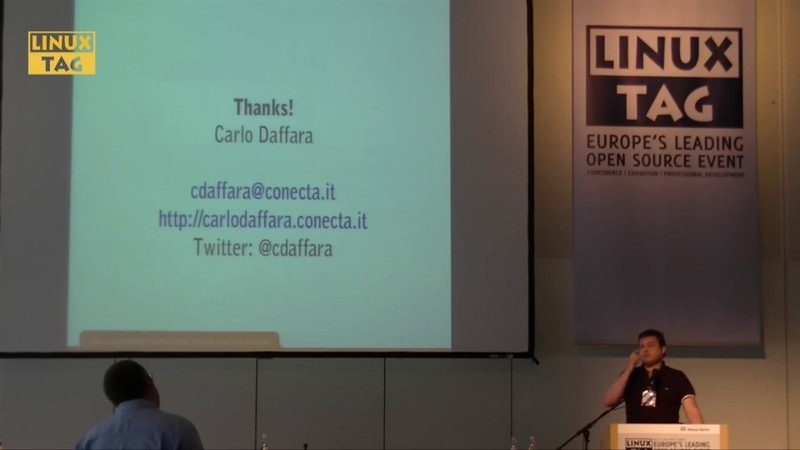 Über den Autor Carlo Daffara: Carlo Daffara is head of research at Conecta, an open source consulting company. 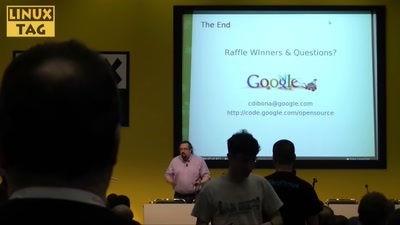 He is the Italian member of the European Working group on libre software, chairs several other working groups like the open source middleware group of the IEEE technical committee on scalable computing and the EU task force on competitiveness. His current research activity is centered on the sustainability of OSS-based business models.